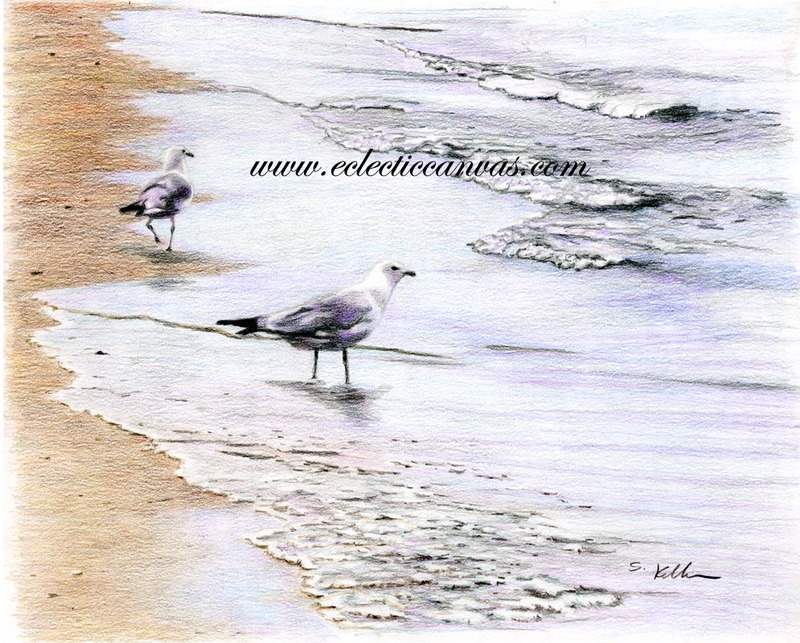 This original colored pencil drawing measures 11 X 14 in. It was a "merit award" winning painting at the DuPage Art League in August 2006. Although the orginal drawing is sold, Matted Giclee limited edition prints are available in three standard matted sizes. For process details, matting materials, or custom sizes see our "Prints" page.